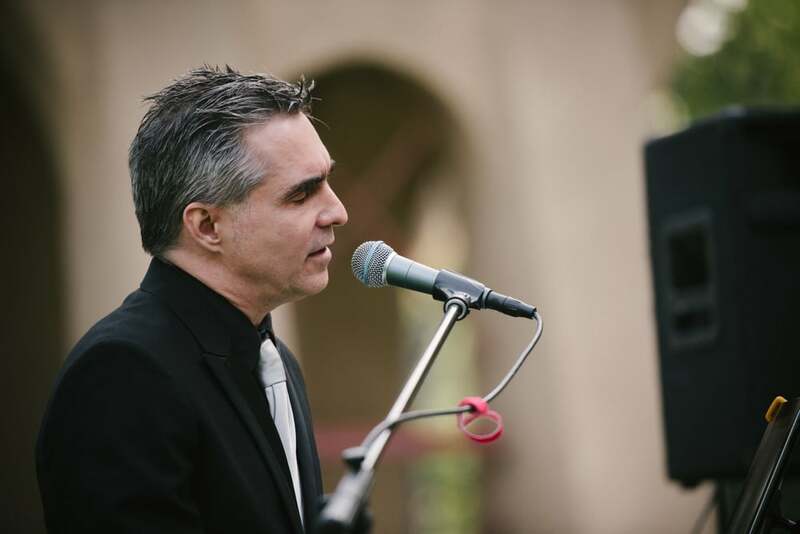 Last Thursday I got a last minute call to play with a Piano/Vocals Trio for a Friday Party at Alta Dena Country Club! This was a send off for a local very cool and well loved Pastor! And what a cool party it turned out to be. I called my good buddies Albie Berk (Drums) and Harvey Estrada (bass) and we went down and painted the place red! A classy cocktail hour from 6:15 to 7p was elegant light upbeat jazz. With just enought Beatles and Radio Head tunes thrown in to make it terribly eclectic. Then subdued yet perfect ambiance diner music for 30 minuets. Many of the guests then got a chance to speak while the band got a break! We came back for the last hour and :15 and “bumped it up a notch” to more upbeat tunes which led to dancing to current pop,oldies and even swing and Jazz dancing! Such a treat. I won’t lie…I love to play for people dancing. It’s such a fun thing. So, I got to play the Alta Dena Country Club again which was a treat. Add that to the several gorgeous weddings and spectacular events there over the years-Nice! To boot I got to have a blast playing with two other fantastic musicians and for about the 30-50 “super-having-a-blast” people! Yaaay!